Netflix's Archives - HexByte Inc.
Alfonso Cuarón’s epic is the biggest theatrical release Netflix has undertaken—and the process has laid bare some weaknesses in the company’s offline strategy. There’s never been a movie quite like Netflix’s Roma, writer-director Alfonso Cuarón’s gorgeous, deeply immersive black-and-white drama about a young woman in 1970s Mexico. And there’s never been a movie released quite like Roma, which the streamer has put in nearly 600 theaters worldwide—the mightiest big-screen run for any Netflix film yet. The unspoken hope, of course, is that the greater awareness will help the company forge a path leading Roma’ straight to the Academy Awards. If the strategy works, Netflix could very well adapt it for some of its forthcoming prestige films, such as Martin Scorsese’s crime epic The Irishman, or the Steven Soderbergh-directed Panama Papers thriller The Laundromat. Yet the company’s handling of Roma has also been marred by confusion, switcheroos, and a typical (and typically maddening) Silicon Valley opacity that basically comes down to, “Trust us, we know what we’re doing.” With the film finally on Netflix—and in (some) theaters—here are a few takeaways from its strange months-long trajectory. In the months leading up to Roma’s end-of-year release, the film garnered multiple festival awards, raising expectations for a movie that already had a must-see pedigree: Cuarón’s last feature was the smash space odyssey Gravity, and his filmography also includes the 21st-century essential Children of Men. Clearly, Roma had the potential to be one of 2018’s most culturally seismic films. Releasing an awards-season film like Roma requires plenty of flexibility, of course. And it’s heartening that the demand for Cuarón’s film—which greatly benefits from big-screen viewing—has led to even more showings. But at times, it seemed as though Netflix was inventing a new strategy every few weeks, much to the annoyance of moviegoers, who simply wanted to know when and where they could actually see this thing—or if they’d ever get a chance to see it in a theater at all. Such concerns aren’t unjustified: When Netflix released the Coen Brothers’ The Ballad of Buster Scruggs—another potential Oscar contender—the company dropped it in a handful of small theaters, and barely advertised its arrival. Scruggs deserved better treatment. And so does Roma. If Netflix wants to be in the business of making upscale event movies, it needs to make them actual events, not the equivalent of a big-screen pop-up gathering. That means staking out a release date, sticking to it, and assuring cinephiles that they’ll get their chance to see it in a theater if they want. Netflix famously never reveals its streaming figures. And with the exception of Beasts of No Nation—the 2015 drama that Netflix hoped would be a major awards player—the company has never reported its theatrical grosses, either. That’s because Netflix’s release plan consists of “four-walling,” or renting each screen the movie plays on; while the studio (in this case, Netflix) keeps all the revenue from each screening, it more importantly means that the company doesn’t have to release box office results. Instead, Netflix occasionally leaks opening-weekend figures to reporters, who can’t independently verify their accuracy. A few years ago, such murkiness would have played into Netflix’s effort to present itself as a scrappy, rules-flaunting industry outsider. But in a year in which it’s become clear that no one should take any tech company at its word, the practice feels like a shady bit of narrative-steering. And besides, what’s the point of pushing these movies into theaters—where they’re competing with traditional studio films—if the company is just going to keep the results a secret? It certainly doesn’t Netflix, whose potential bragging rights will always come affixed with an asterisk. It doesn’t help potential Netflix-partnering filmmakers, who are used to having some sort of economic-driven metric with which to judge a film’s performance—and who may not trust Netflix’s “Everyone’s gonna see it!” promise. In an era when there are tens of thousands of hours of competing Stuff I Gotta Watch(™), simply throwing Roma at the top of an on-screen menu isn’t going to convince skeptics to bump it to the top of their queue. And it doesn’t help Roma. The movie’s hardly an easy sell: It’s a sometimes quiet, sometimes harrowing 135-minute drama featuring zero movie stars and lots of subtitles. And in an era when there are tens of thousands of hours of competing Stuff I Gotta Watch(™), simply throwing Roma at the top of an on-screen menu isn’t going to convince skeptics to bump it to the top of their queue. A smaller film like Roma needs to build up a certain amount of cultural momentum before it has a chance of becoming a mini-phenom. Rave reviews certainly increase the odds of that happening; so do big awards. But smaller movies often benefit from the kind of “little film makes big” narratives that take weeks and months to build, and are backed by a series of small-scale box office victories. Like it or not, there are people who won’t finally click on Roma until it becomes so big, they feel they can’t miss it. In the last few years, Netflix competitor Amazon Studios has figured out a workable, relatively sane release pattern for its original films: In 2016, its Manchester by the Sea played for several months in theaters, earning nearly $50 million in the U.S. before being made available for streaming—by which point it had already been nominated for six Oscars, including Best Picture. 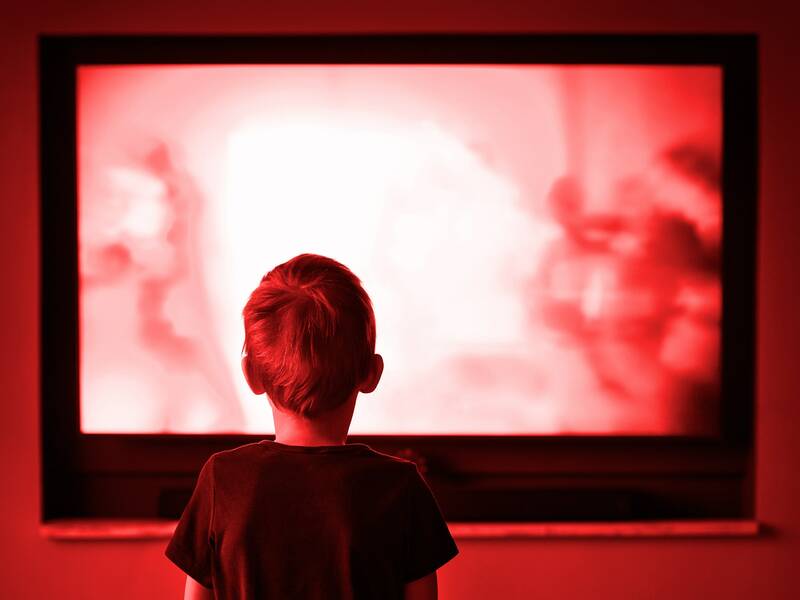 It was a victory all around for the company, giving them a highly visible, critically beloved, award-winning hit that drew audiences to theaters, and likely made the studio seem much more enticing for big-name filmmakers it would want to woo in the future. Netflix is, obviously, a very different company than Amazon: For starters, it has hundreds of original films in its catalog, whereas Amazon released fewer than a dozen this year. And while Amazon Prime is just one of the company’s many user-baiting services, Netflix stakes its business on its monthly streaming subscriptions: It doesn’t want to alienate users by promising at-home exclusives, and then making them wait months to get them. Still, what if Netflix were to treat just a few of its movies each year with the same patience displayed by Amazon? 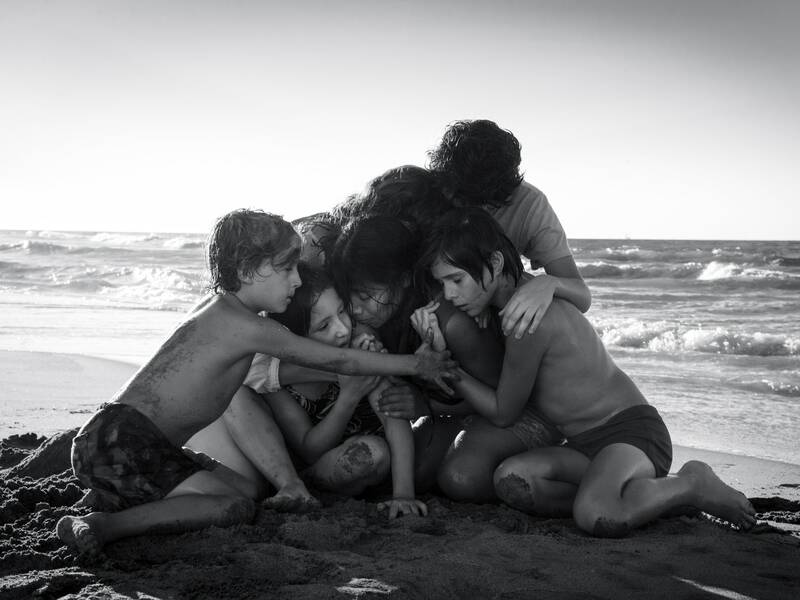 If Roma had been released in theaters in September or October, and and then been allowed to expand over the awards season in the months to come, it would be enough time for the film to become a full-on must-see moviegoing event—one that could arrive on Netflix in all its glory in February, just in time for the Academy Awards. The decision would probably have irked some subscribers—but considering they would have another 72 million hours or so of Netflix content to distract themselves with while waiting for Roma, it’s doubtful too many users would have cut off Netflix completely. Granted, there are countless industry-specific reasons why such an approach probably wouldn’t work—but that hasn’t stopped Netflix from trying in the past. Clearly, the company needs to rethink the road it took with Roma, one that eliminates all the consumer confusion and instead emphasizes the only thing that really matters when it comes to releasing a movie: The movie itself.